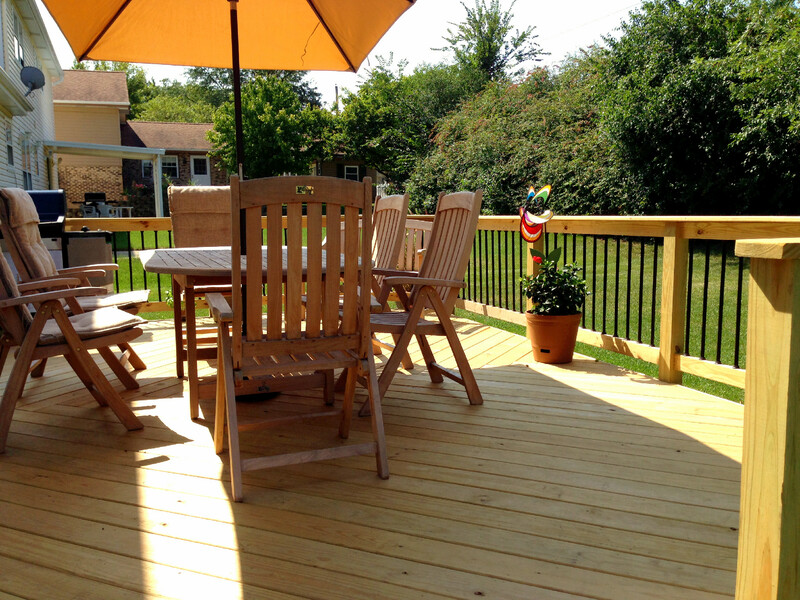 Wood or Low Maintenance Materials - What's Best for your Chicagoland Deck Design? Do you enjoy spending time outside? Whether its cooking dinner on the grill, entertaining, or simply sitting out and enjoying the beautiful weather, adding an outdoor living space, such as a deck, would be the perfect addition to your home. One of the most important decisions you’ll make is whether to use wood or low maintenance decking material, such as TimberTech or AZEK. As your local Chicagoland deck builder, we would like to share three important factors to consider as you prepare to make your decision. You can expect low maintenance and composite decking materials to run about 50% – 70% more than wood decking. While that initially sounds pricey, consider how cost effective low maintenance deck designs are in the long run, especially if you plan to be in your home for several more years. When you compare the cost of hiring someone to wash and stain a wood deck; you end up recouping the cost of choosing low maintenance decking in about fifteen years. While you initially invest more upfront, you will not need to be concerned with sanding and staining your deck – ever. On the other hand, if you plan to stay in your current home for only a few more years, wood is the more cost effective option for your investment. A wood deck design will require that you pressure wash and stain the boards every 1-3 years. If you plan on moving in the near future, wood is the more cost effective and increases the value of your home. Wood may fade, splinter, expand or shrink. Low maintenance boards will not splinter, they expand and shrink less, but they may scratch. Additionally, low maintenance and wood can both be stained by cooking oils and other chemicals. The difference is that while wood boards can be sanded in order to remove stains, low maintenance boards cannot. That said there is a wide array of options for low maintenance decking, including stain and scratch resistant materials. For these reasons it is important to consider how you plan to use the outdoor space when deciding between materials. Wood decking must be cleaned and stained and the frequency will depend on what type of wood you choose. Cedar requires cleaning and staining every year while pressure treated pine must be cleaned and stained every 1-3 years. The beauty of low maintenance and composite decking is that is does not need to be stained or painted. You might consider cleaning your boards in which case you can purchase a special low maintenance decking soap that is made by your product’s company. 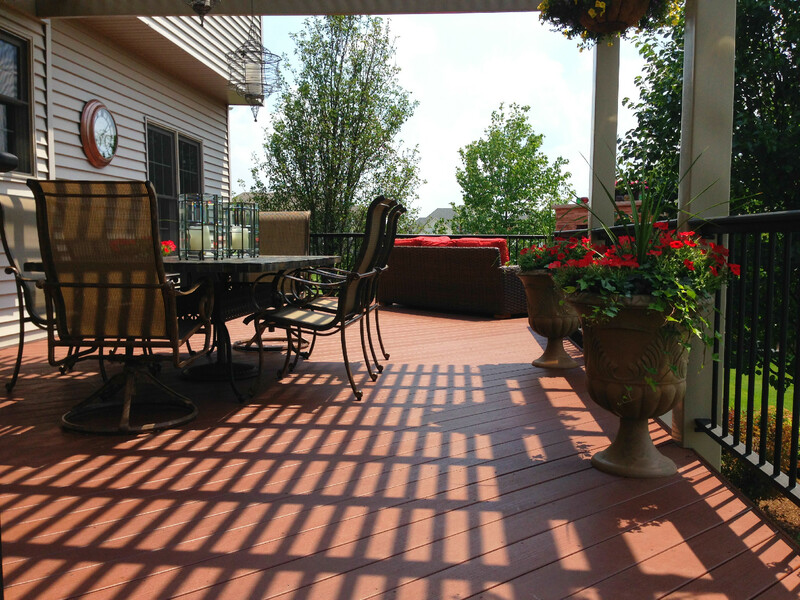 If you are considering adding an outdoor living space such as a deck or patio, we would love to hear from you! 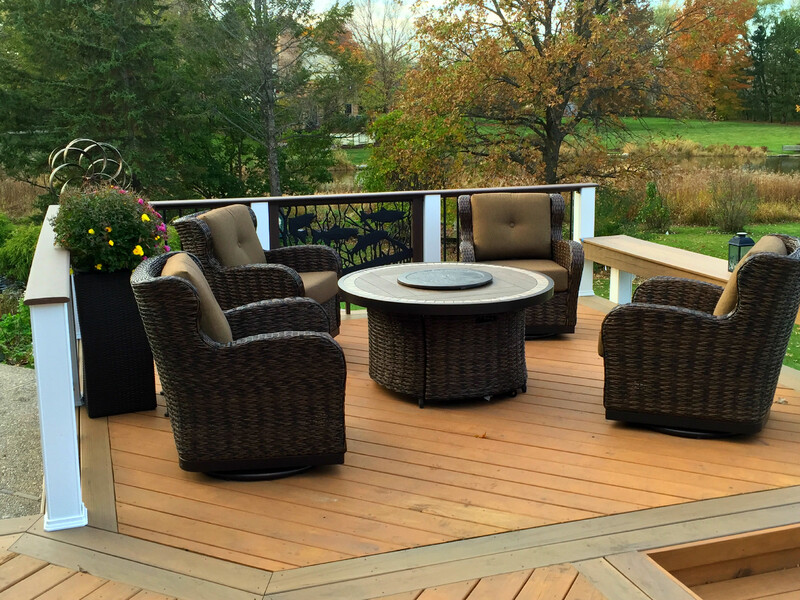 You can sign up for a free Archadeck Design Consultation or give us a call at (847) 496.4333. 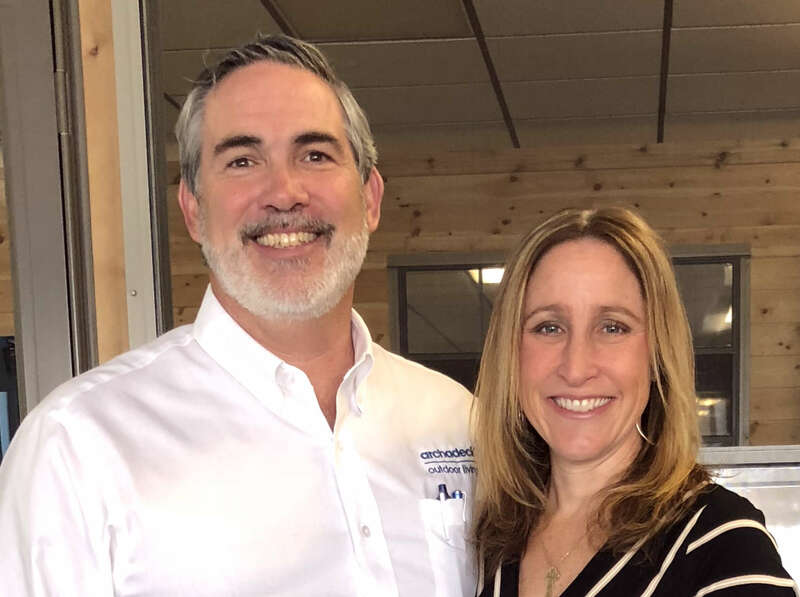 Our experienced Design Consultants are happy to help you determine the best materials for your project.